The courses generally feature interactive video clips; short quizzes that provide instant feedback; the ability to pose high value questions to Stanford instructors; feedback on your overall performance in the class; and a statement of accomplishment at the end of the course. And, yes, the courses are free and now open for enrollment. As always, don’t miss our big list of 425 Free Online Courses. It may just be the single most awesome page on the web. Story via Stanford University News. 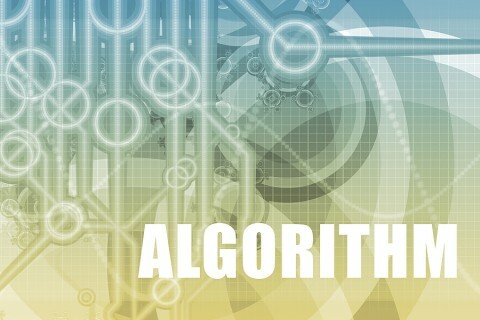 Algorithm image courtesy of BigStock. are the courses scheduled online on fixed days and hours? If so, when are they?, how much time for each session? How many weeks? Or do you send video (and other material) to the participants? Are supervised exercices planned? How flexible is the duetime in this case?